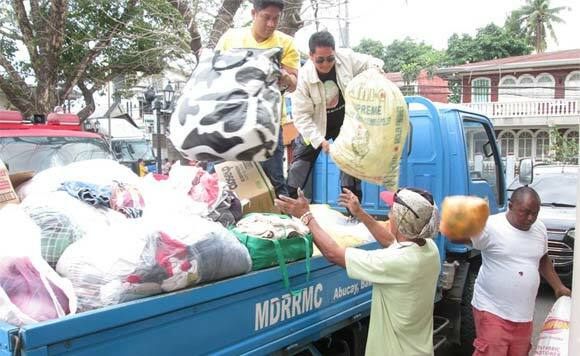 Various organizations have worked together to provide relief for the fire victims in Orion, Bataan province. One of these groups is the PTT Philippines Foundation Inc., who coordinated with the office of Orion Municipal Mayor Antonio L. Raymundo, Jr. and businessman Rudy Santiago to distribute basic goods and donations to the victims at the PTT gas station in Orion town. The municipal government has also expressed its gratitude to the groups and individuals who extended help to Orion residents.